It is my pleasure today to welcome Nancy to Escape With Dollycas. 6) You can always find someone to taste test a new recipe. wealth of characters to choose from when coming up with crazy, cozy characters. when coming up with original recipes for my books. 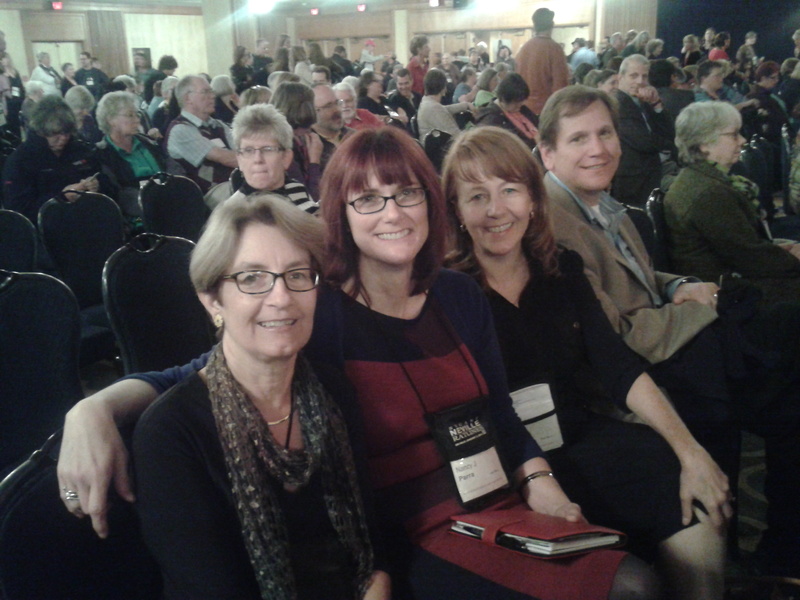 3) Cozy writers are welcoming, “real” people who see the world slightly tilted. 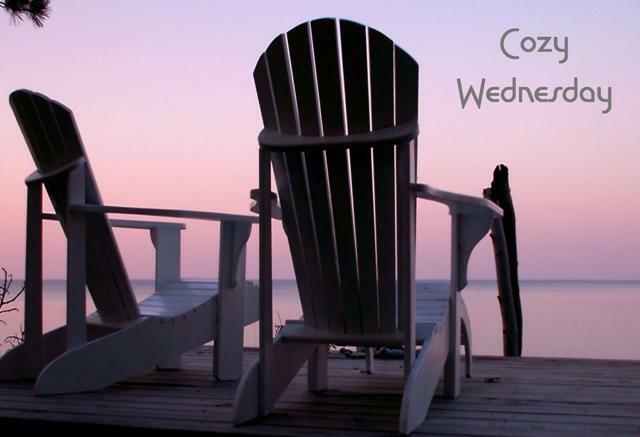 had time to set up your own cozy blog tour. and by gum you’d better have fun doing it. ~And learning this makes me smile and want to write more cozies. 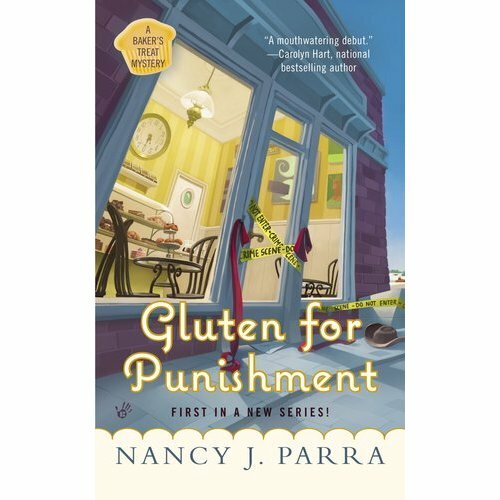 Nancy J. Parra’s discovered she had a severe gluten allergy and had to give up her second favorite passed-time, baking. 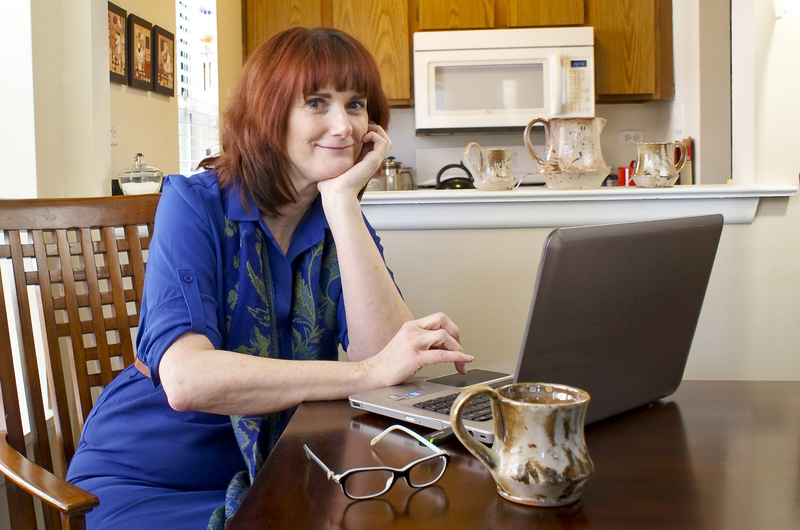 Six months into her forced new diet, she was back in the kitchen figuring out how to make her own gluten-free baked goods and soon posted delicious pictures on the web. 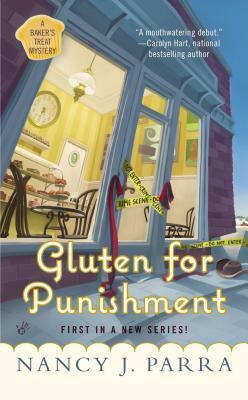 When a good friend suggested she mix her two loves-baking and writing, she wrote her first cozy mystery, Gluten for Punishment (A Baker’s Treat Mystery), Berkley Prime Crime May 7, 2013. On a happy roll, she soon sold a Mackinac Island Fudge Shop mystery series. All Fudged Up will be out in 2013. With her mother’s death, Toni Ryder returns home to OilTop, Kansas bringing her gluten-free bakery business with her. But Toni has never felt at home in her hometown and cooking wheat-free in the middle of wheat country isn’t making her any less a fish out of water. When Toni becomes a suspect in OilTop’s first homicide investigation in twenty years, she must count on her crazy family and follow the clues to solve the mystery and clear her name. Parra has created a very interesting protagonist in Toni. Her gluten free bakery in the heartland adds drama and also informs about an allergy that has come to the forefront in recent years. 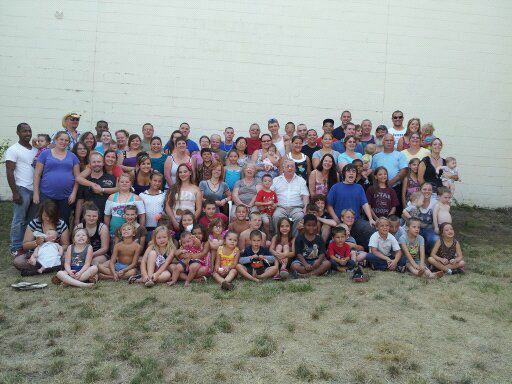 Celiac Disease (those who are sensitive to gluten) is said to affect 1% of the U.S. Population. 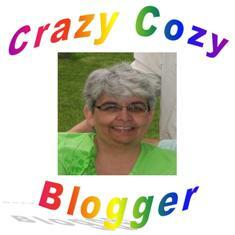 Her mystery shines the light in a fun and entertaining way with recipes too! She also introduces some great supporting characters. Chain smoker Grandma Ruth was my favorite. She really has Toni’s best interests at heart and she constantly butts her way into every situation. Toni’s friend and taste tester Tasha tries to keep Toni calm but she has someone new in her life that is making her a bit crazy. Toni also has not 1 but 2 men who would like to be more than just friends. The author makes the story current and real by blending in true life issues like farms changing how they do business today and the dangers of foreclosures in the rough economic times. Her plot is believable and has plenty of twists to keep those pages turning. OilTop seems like a great place full of quirky people. Perfect for a cozy mystery series. I look forward to returning again soon! For More Information About Celiac Disease Check Out The Celiac Foundation here. I have heard much about it lately on the television program The View. Co-host Elisabeth Hasselbeck has the disease and has written The G-Free Diet: A Gluten-Free Survival Guide . Looking forward to getting to know Nancy through her books. I’ve been wanting to read this one since it came out. It’s on my TBR. Love the bakery cozies. Can’t wait to read this one. Thanks !!!! 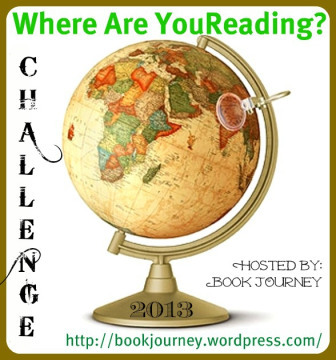 Love finding new cozy series to try – thanks! Congratulations on your new book, Gluten for Punishment! Love cozy mysteries dealing with food. Thanks for sharing. I love reading about authors. This is great!! By the sounds of it this novel contains some pretty interesting characters. I like meeting interesting characters. Love the title and the idea of the book. We’re gluten free in our house too and know how challenging it can be. Thank you for the review. I’m looking forward to reading the book it sounds great. A food book with a different twist. Sounds like a great read. I’m going to have to start looking into gluten free desserts for my older daughter. She found that by going gluten free she is finally able to lose weight. I love the review and am looking forward to reading this book. Although I don’t require gluten free recipes, I’m more than happy to read about them. I also can’t wait to read about fudge!!! My mom has Celiac Disease, so I look forward to the recipes. I also love a good cooking mystery! With more and more people going Gluten Free, this book is coming out at a perfect time. Add in the cooking part and I am sure that it will be a huge hit. 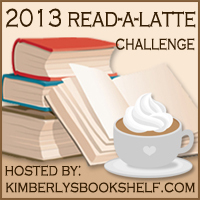 I will be adding it to my TBR list as well. I love this title and play on words. Very creative and smart. this review and book is unique and appealing. Best wishes. I love to read books where food plays a big role. I think I would do as you did if I could no longer eat something. I love to make my own recipes. I stopped in my favorite independent book store and she told me I play a part in a column she wrote for the Wellsboro Gazette about cozies. I have been known to tell her about new ones that come out and order some of them and she orders some for the store. I will have to tell her about your books. Welcome Nancy! I love your list! I bet 4H has been a huge help in creating recipes! Think Gluten for Punishment looks great! Thanks for the chance to win! Thank you for the chance to win this book, it looks like a fun one to read. Your series sounds so interesting! 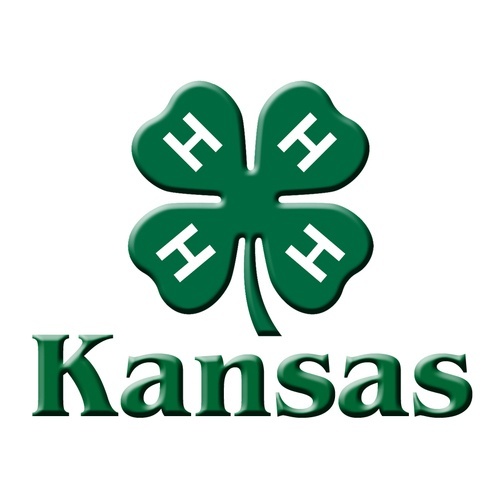 I live in Kansas, love your 4H Kansas photo! This sounds like a very fun book! Thanks for sharing! And I love recipes and should be doing more gluten-free baking for my daughter-in-law. Sounds like a great new series. Definitely on my TBR list. I love to read cozy mysteries and this sounds like a good read one I am going to enjoy. 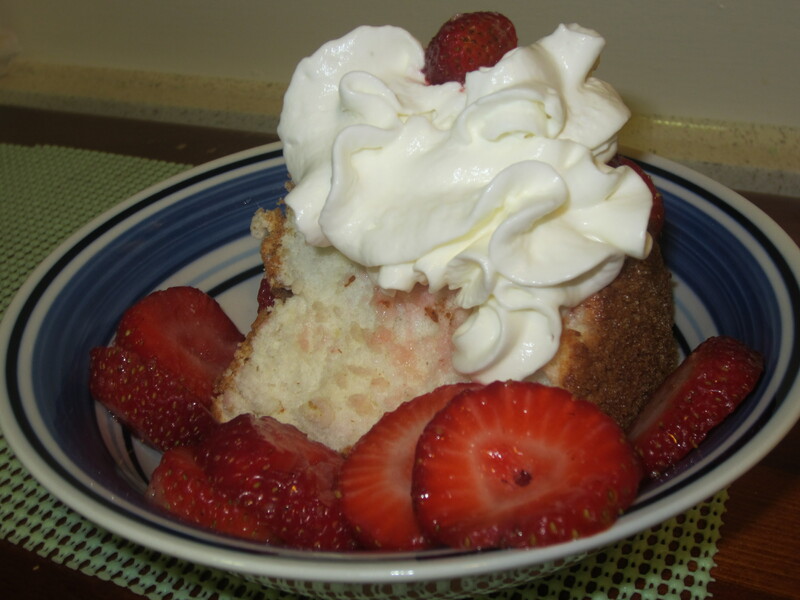 I dont need gluten free foods but I am a fanatic about recipes and cooking. your series will be fun, as well as helpful. I am happy to have come across this chance for a book on Dollyca’s. Thanks for the giveaway. I’m hoping you might have some recipes in this book—then I can cook, eat, and read—my favorite things to do. I love a mystery and I love food, so this would be a great summer read. Looks like a great new mysteries. I really enjoyed this post. The book sounds awesome!! I’d love to read your new book, sound like a great read!